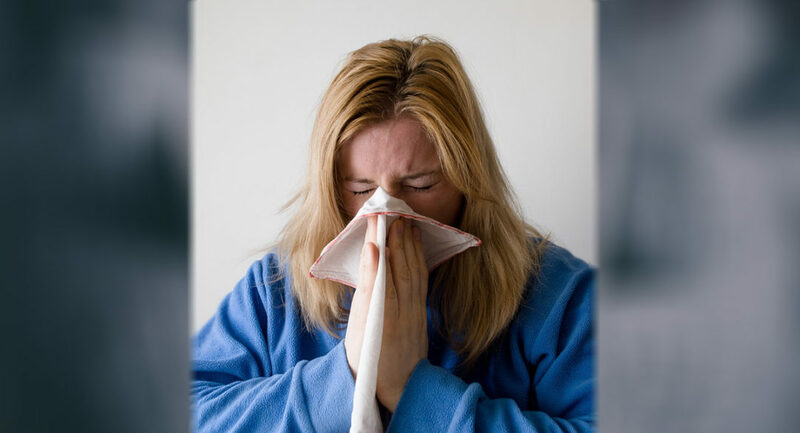 Colds and flu may be common place but they are a real pain in the neck…and the nose, throat and head! A cold won’t get you any sympathy (on the contrary people will physically back away from you) but can make you feel completely miserable. Not quite ill enough to be in bed, but hard to work properly or enjoy anything. So can you do anything to reduce the amount of colds you get? Absolutely! A healthy lifestyle means a healthy immune system and coupled with an arsenal of supplements, I believe it’s possible to prevent colds most of the time or to zap them quickly when you do succumb. Here, nutritionist Fleur Borrelli explains that the vitamin most important for prevention is not C but D! Nothing wrong with taking some vitamin C when feeling a bit run down or fighting a cold, as it’s a great anti-oxidant, but the vitamin to take regularly through the winter is D! It’s been discovered in recent years that many people are deficient in D, specially in cold countries, but even in sunny places they are finding deficiencies. NB The best form of vitamin D to take is D3 and should be taken with vitamin K2. 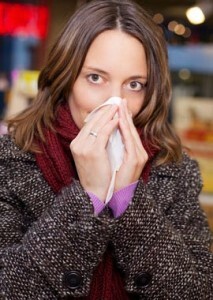 Have you noticed that since the arrival of autumn all the coughs and colds have come back? This has to have something to do with the change in the weather and the fact that we have had to face the difficult prospect of returning to work, school or college. Both physical and psychological stressors affect your immune health and ability to fight off infections. One of the factors affecting our health during the darker days is the disruption of biorhythm. Typically, we should be going to bed at sunset and rising at sunrise. It was Benjamin Franklin who was said to have coined the proverb ‘Early to bed and early to rise makes a man healthy, wealthy and wise.’ We set our working day by the clock rather than when it gets light or dark, which may result in going against our natural evolutionary rhythm. This can have an effect on our levels of stress, depression and even our susceptibility to colds and flu. So what can be done to help combat this? Certainly the first thing that springs to mind is ensuring that you keep your vitamin D levels topped up. 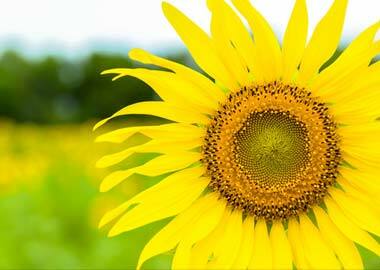 Vitamin D is known as the sunshine vitamin because it is a hormone that the body produces in response to sunlight. It is so important to us that every tissue in the body has a vitamin D receptor and up to two thousand genes, a sixth of the human genome, are directly or indirectly regulated by vitamin D. It plays a critical role in our ability to fight off infections, particularly in the northern hemisphere. To be able to effectively ‘survive’ the dark days, in addition to vitamin D, we should aim to live as closely to our circadian rhythm as we can. By avoiding large luminous displays such as computers and flat screen TV’s close to bedtime, we may help to prevent the suppression of melatonin. Melatonin is produced by the pineal gland, which lies outside the blood-brain-barrier, and is released into the bloodstream. It regulates the sleep-wake cycle by chemically causing drowsiness. But not only that, it is very important to be able to promote growth and repair of the body. Unfortunately, if light, particularly blue light, is able to enter our bedrooms, it can prevent the production of melatonin. Living in the city makes adherence to a circadian rhythm more difficult. Help may be at hand with the use of sleep masks at night and exposure to blue-spectrum light during the day. To maintain your immune health during the darker days, make sure you keep up your vitamin D levels. It is recommended children take 1000 IU and adults at least 2000 IU daily. But you should also be mindful of the importance of getting good quality sleep at night.